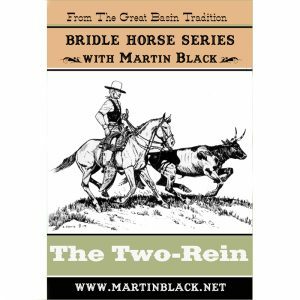 Great Basin horseman Martin Black delivers an insightful DVD series for the aspiring bridle horse maker and admirer alike. 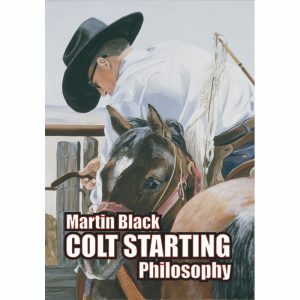 In these DVDs, Martin will share with you what he has learned from his experiences buckarooing on some big outfits and working around top-horseman using traditional gear and methods. 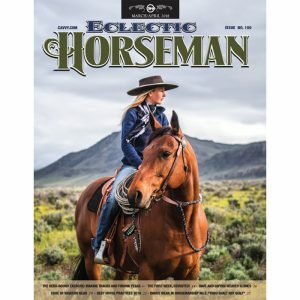 Learn the function and use of this traditional gear, proper fitting and selection in the process of making of bridle horse. 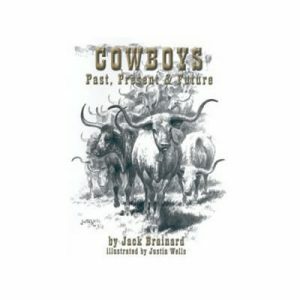 This is not the latest and greatest he is sharing, but rather an old tradition he wants to preserve and honor. 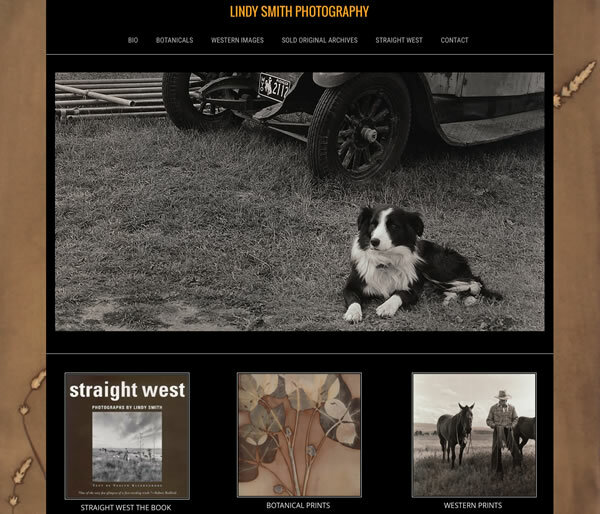 Filled with great music and historical photos this series is sure to educate and entertain. 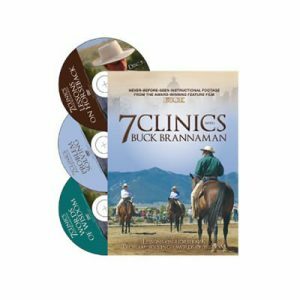 This DVD is my bible for how to use the hackamore. 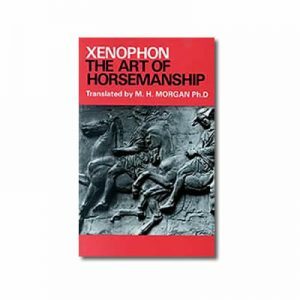 Most of the horse people in my area are involved in english disciplines. 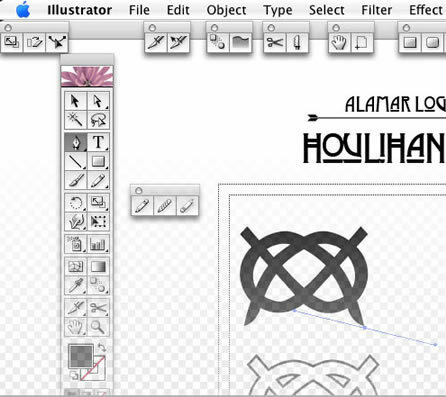 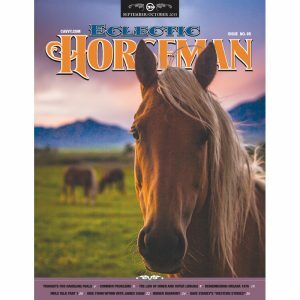 It is almost impossible to find anyone with knowledge and experience in the hackamore and bosal. 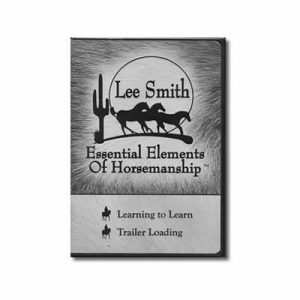 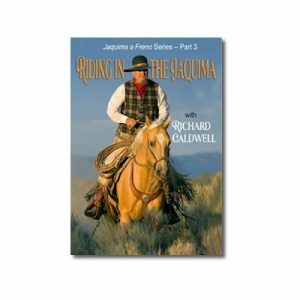 Through this DVD Martin has taught me how to ride my horse in the hackamore. 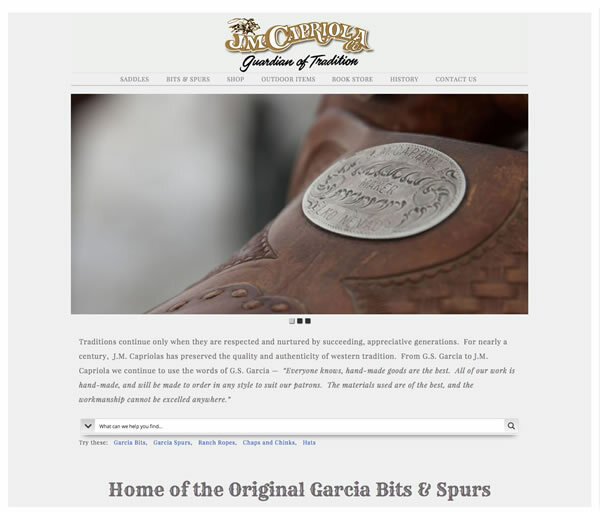 It is all explained in great and useful detail, giving the reasons for doing things in certain ways. 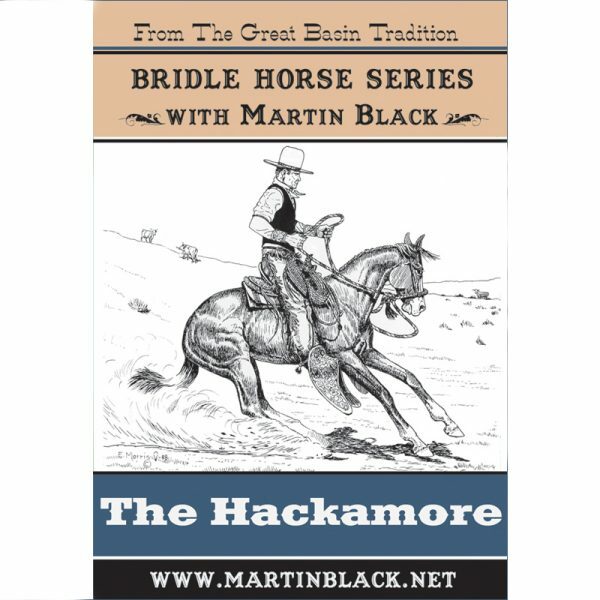 His explanations of how differently made hackamores work differently, what to look for in a hackamore, and how to tie the mecate are very clear. I would recommend this DVD to anyone who wants to understand the hackamore. 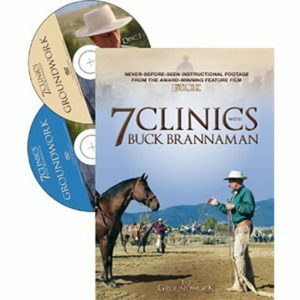 This is a very good DVD for someone who is a first timer with using a hackamore. 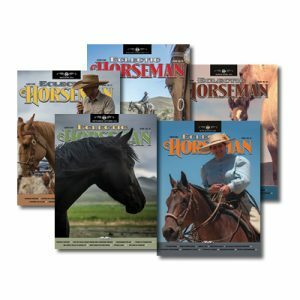 He goes over everything from how to tie a mecate, different types of mecates and bosals, groundwork exercises for introducing a hackamore, and exercises in the saddle. 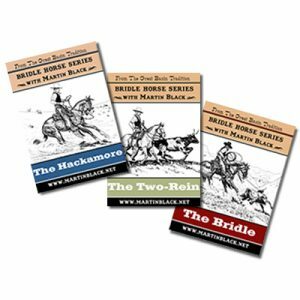 Although the delivery can be a little dry at times, Martin is very informative throughout and I particularly like how he addresses the differences between a horse that may be more sensitive to a hackamore compared to a horse that may have a duller feel. 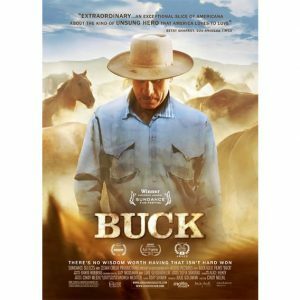 This DVD is excellent. 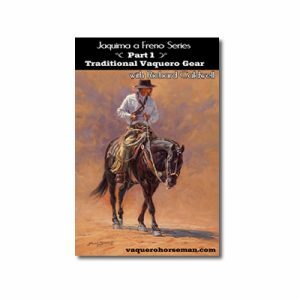 Martin explains the quality and function of bosals and mecates and compares a variety of them. 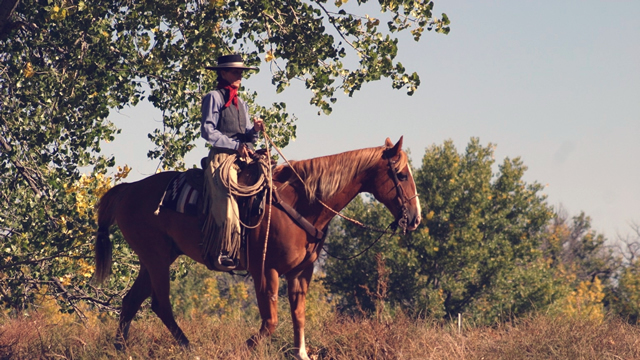 The next segments go through groundwork preparation while Martin explains the importance of flexion in the poll. 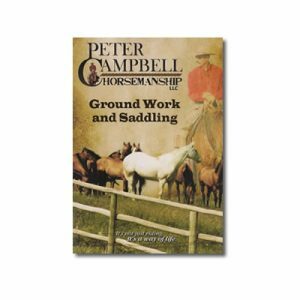 I went outside and tried the groundwork with a young horse and it went great. 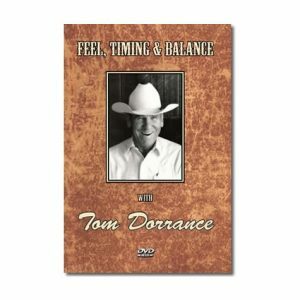 The art of doubling is explained and well demonstrated. 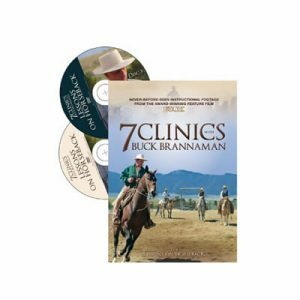 This DVD is the first in the Bridle Horse series of three and I am definitely going to purchase the other two after having watched The Hackamore.